We have been eagerly awaiting virtual reality (VR) and augmented reality (AR) – FINALLY, today it’s accessible, affordable and a proven digital marketing tool. Still, the technology is no less intimidating or understood by most people (even by those considered savvy e-marketers). In [actual] reality: more than 50 percent of marketers say, they do not fully understand how the technologies apply to their brands/clients. Not yet mainstream, brands and consumer are embracing the emerging technologies. 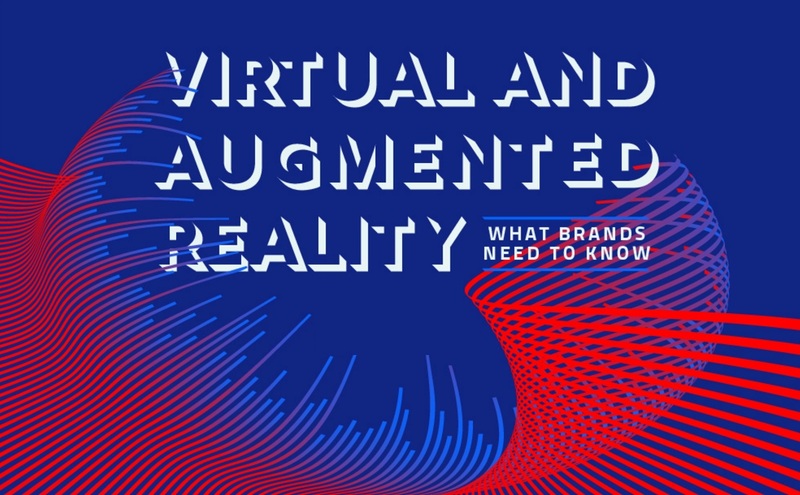 Today 7.5 percent of brands are using AR or VR in marketing efforts (Ray-Ban, Marriott, Walgreens, Lacoste – only to name a few); 25 percent claim they will be integrating within marketing communications in the immediate future. Which supports the projected growth of worldwide VR headset users to reach 154 million by 2020.